I had an absolutely delightful break from the intensity of Cambridge escaping to Grantchester Meadows in the beautiful sunshine. and even families renting canoes! 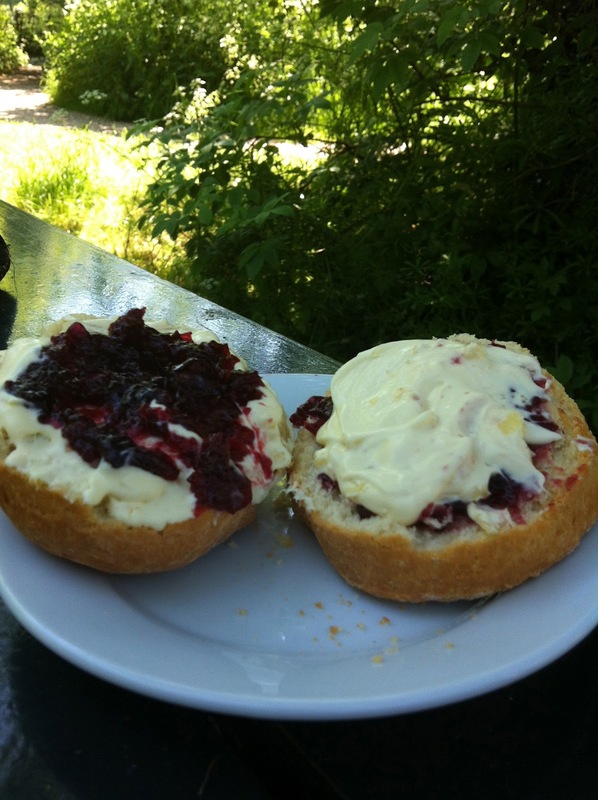 We stopped for a cream tea at the Orchard Tearooms where you can just sit back on a deckchair, in amongst the trees, and watch the world go by! ... But these are things I do not know.